Living in Vancouver means living with the rain. To coexist happily with this potentially damaging element, weatherproofing is a homeowner’s best friend. It not only keeps your home toasty warm from the wet and cold, but will also help keep your heating bills in check. The most crucial areas are windows, doors, basements and decks. 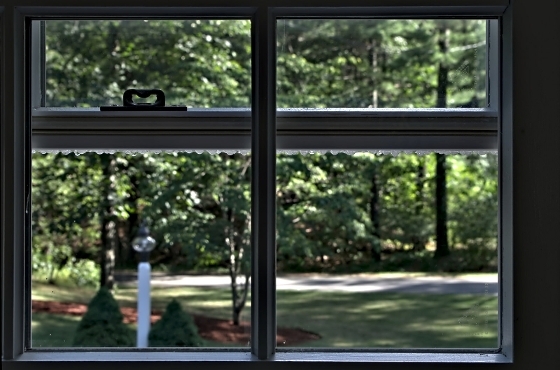 Weatherproofing your windows and doors will prevent the elements from infiltrating your home and heat from leaking out. Check around windows for caulking that has gone stiff or crumbly. Removing it is fairly simple with a screwdriver; take care to remove all of it before laying down a new bead of caulking in its place. Weatherstripping is common around doors to protect against drafts. Replacing peeling, cracked, or missing weatherstripping with new flexible vinyl weatherstripping is an important but quick fix. More involved steps to fully weather-proofing your home include ensuring your pipes are cold-weather friendly to prevent bursting in extreme temperature changes, decks are weather-proofed against mould and mildew, and basements are properly insulated and crack-free. Easy for the ambitious DIYer, or research the best Pro in your area to help out with these last three. If you have any weather-proofing tips for fellow Vancouverites or can recommend a good Pro, don’t hesitate to share below!